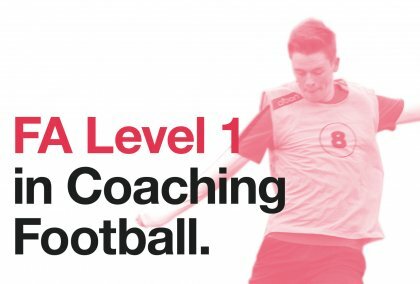 Improve your employability skills by completing a FA Level 1 in Coaching Football qualification which provides an introduction to coaching the game and working with players from under 7 to open age. In partnership with Herts FA, we are offering University of Hertfordshire students the opportunity to complete their FA Level 1 in Coaching Football at Hertfordshire Sports Village for a discounted rate of £75.00 per student (usually £190 per person). To sign up to the course students need to bring their FAN number and student I.D. card with full payment to the HertSquad Office at Hertfordshire Sports Village on de Havilland Campus. Information on how to set up a FAN number can be found in the document below.